Not really a road trip this time. Hubby and I are attending a class related to his work. I think I’m the only spouse there but because it has to do with stress and suicide from stress (family and work stresses) he asked if his wife could attend. They were totally floored by his request and thrilled to have me attend. No one had ever brought a spouse to the nationally recognized class. But enough of the serious talk for now. It’s lunchtime. 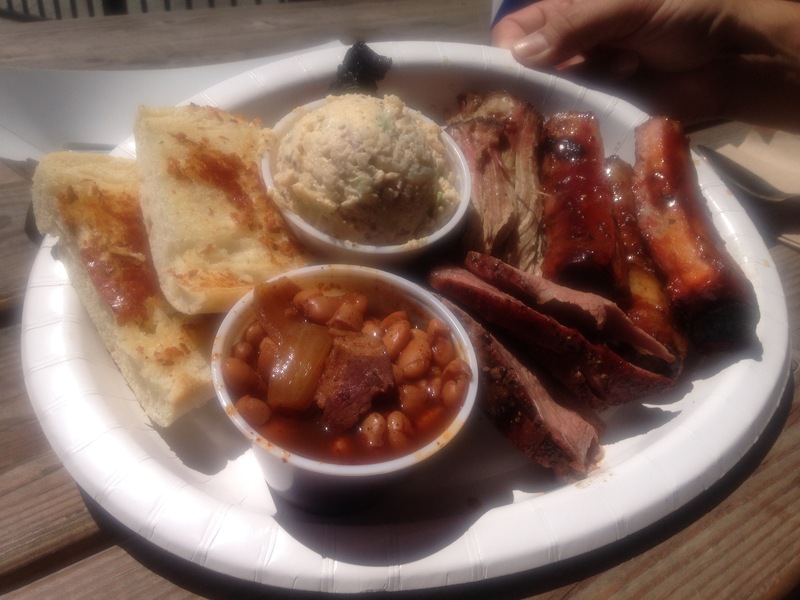 On to the topic of BBQ. Hubby looked up this resturant online. This is amazing because he only has an old Razor “flip phone”. No quick online search for him. Hahaha. 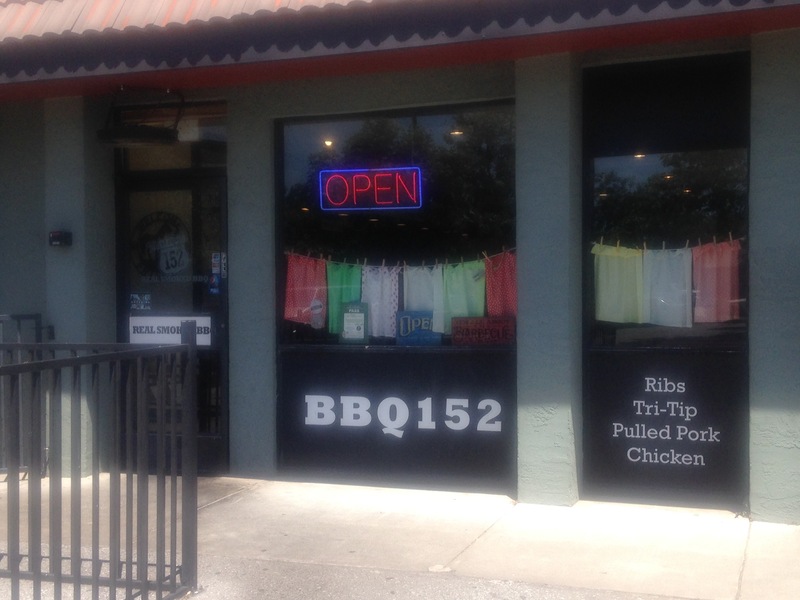 BBQ 152 in Gilroy, CA. A little slow because people who ordered after us got their food first but otherwise good. I wish the meat had a little more flavor without the sauce. It was moist and not dried out like some places. We are headed back to class with full bellies. I love that my husband shared so much with me. We are a team, after all, I am his shotgun rider!